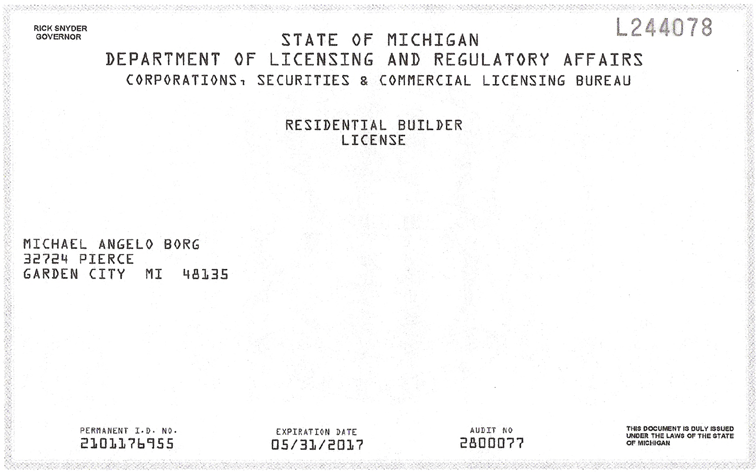 Welcome To Borg Builders LLC! Our goal is simple... To help you meet yours! Michael Borg! 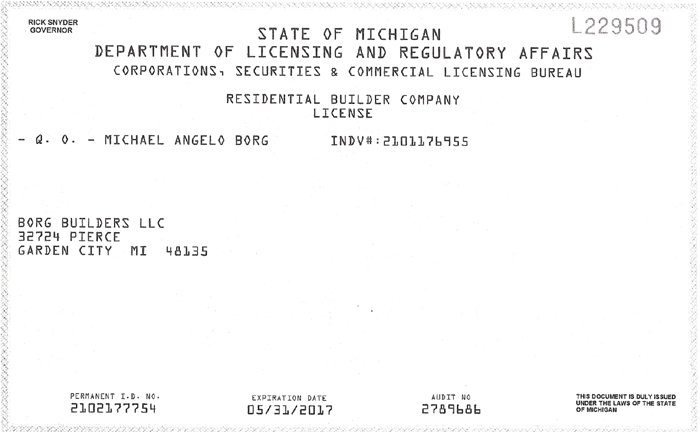 Borg Builders LLC has a simple message, deliver high quality products and exceptional customer service at affordable rates. 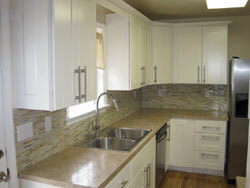 We are driven and dedicated to providing you, our customer, with excellence in our projects. 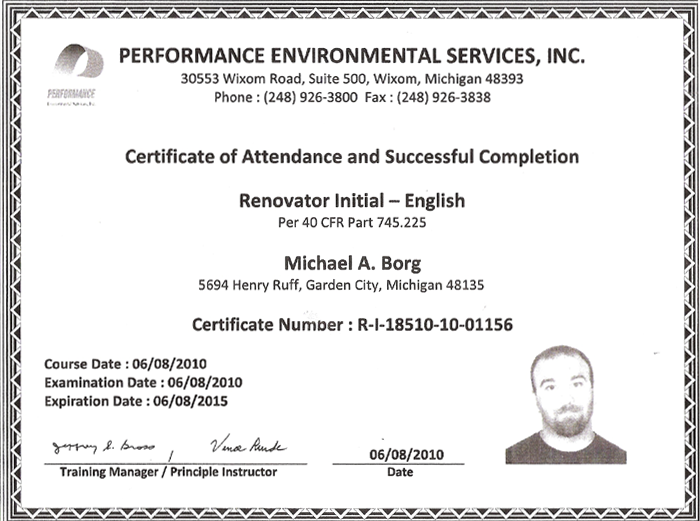 Fully insured and licensed, you can be certain we back our work 100%. Our job is not complete until we make our customer happy. 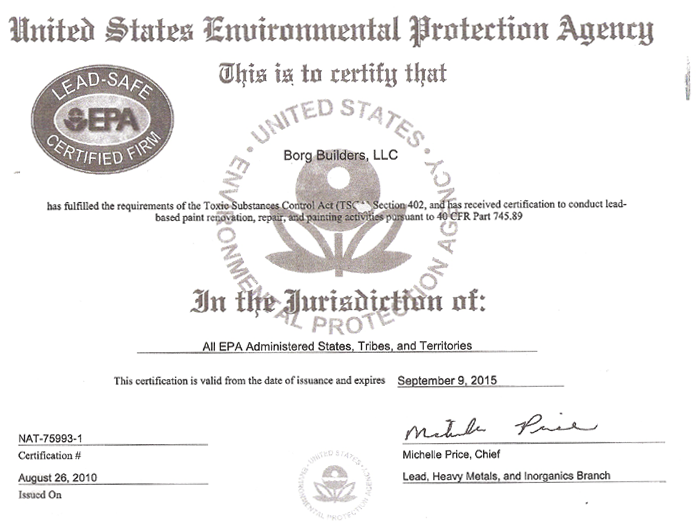 We would like to thank you in advance for considering Borg Builders LLC for ALL your home remodeling projects. Providing services such as home additions, kitchen & bathroom remodels, flooring, decks and so much more, we feel comfortable working with you in any capacity involving your home improvement needs. 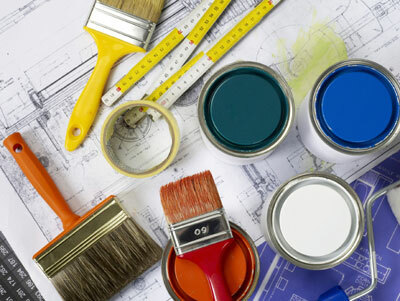 Regardless of the type of project you need, our friendly and experienced staff is ready to help guide you through your home improvement project form inception to completion. With hundreds of custom projects in the Metro Detroit and Southeastern Michigan area, there isn't a project we aren't comfortable with. Contact Us today or Request A Quote and see how we can make you next home improvement project easy and affordable for you!